Overall, the PC industry is either shrinking from quarter to quarter or staying flat in terms of units and revenue. There are a lot of different segments and sub-segments in the industry, many growing at a very high rate. Some of those segments include convertibles like 2-in-1s, gaming PCs, and rugged PCs. While the more glamorous convertibles and gaming PCs are marketed heavily with consumers in mind, their rugged brethren are stuck doing the dirty, tough work out in the field, where consumers rarely dare to go. The rugged PC market, primarily dominated by laptops and tablets, is a three-way race between Panasonic Corporation, Dell, and Getac Technology Corp. 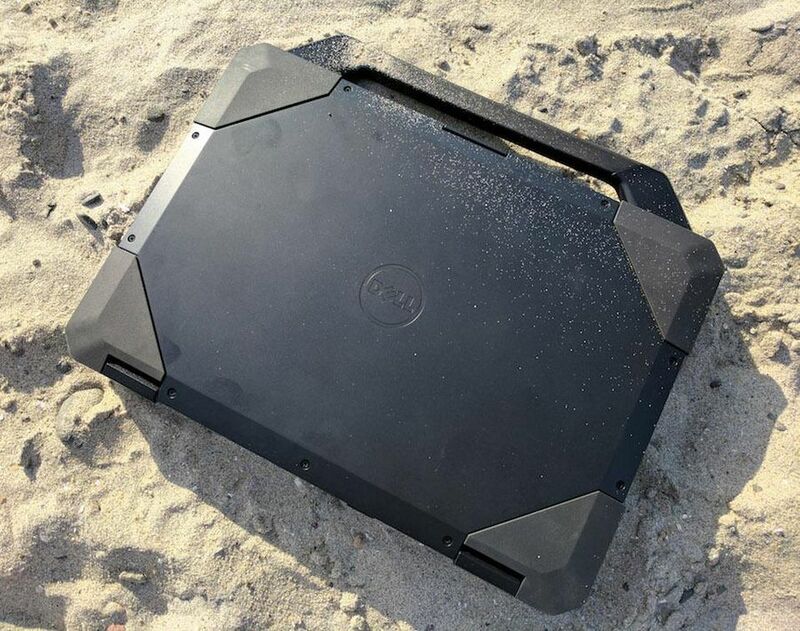 While Panasonic originally created the rugged PC category with its well-known Toughbook brand, others such as Dell and Getac have entered the market and helped to expand and improve the category. Big PC manufacturers like ASUS, HP Inc., and Lenovo do not have product offerings in this space, so there’s less competition than in the overall PC market and more opportunity for share growth. Part of that is because there is an extensive amount of work that needs to be done by the rugged PC manufacturers to ensure that their hardware and software are up to the standards set by the industry. In the rugged PC market, as is with the consumer PC market, not all systems are created equal, and more importantly, not all OEMs are created equal. For example, when acquiring a system from some OEMs, you must purchase them through a distributor. The distributors have to special order each system from the ODM and lead times can be in the month’s range. In our findings, the direct sales model of Dell and its global parts and supply chain allow the company to deliver a system within weeks rather than months and to do it with a reliable product. We reached this conclusion after purchasing two rugged systems through the channel from two different rugged manufacturers and testing them for reliability. Because Dell spends so much time and effort in its commercial business to validate and test the reliability of its systems, it can share this methodology in its rugged business as well. To validate Dell’s claims of higher reliability, we tested its systems against a competitor’s system to verify that there is a tangible difference. Our results of the testing and methodology can be found in a paper that we recently published on our site, at Moor Insights & Strategy.